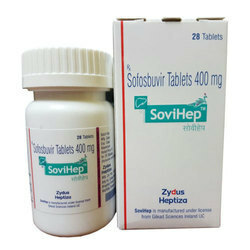 Our product range includes a wide range of cimivir 400mg tablets, hepcinat 400mg tablets, myhep tablets 400mg, sofocure tablets 400mg, sofovir tablets 400mg and hepcvir tablets 400mg medicines. Medisellers, the leading exporter of Pharmaceutical products and medicines across the world. We provide the best quality medicines and quick services for all customers around the globe with all necessary tracking information of the products. 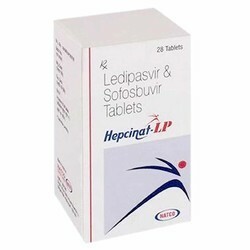 We are a specialist in Hepatitis medicines like Hepcinat , Ledifos , Hepcinat LP , Myhep , Hepcvir , Sofovir , Sovihep , Lisof and many more. Medisellers, the leading exporter of Pharmaceutical products and medicines across the world. We provide the best quality medicines and quick services for all customers around the globe with all necessary tracking information of the products. 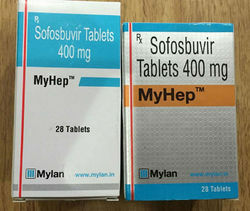 We are a specialist in Hepatitis medicines like Hepcinat , Ledifos , Hepcinat LP , Myhep , Hepcvir , Sofovir , Sovihep , Lisof and many more. Packaging Details: ALL PRODUCTS ARE PACKAGED ACCORDING TO INTERNATIONAL STANDARDS AND ARE HANDLED WITH UTMOST CARE. MODE OF SHIPMENT : EMS / RMS / DHL ALL GOODS ARE DISPATCHED WITHIN 48 HOURS OF PAYMENT CONFIRMATION. 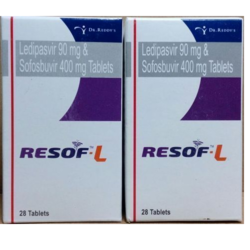 We are one of the leading exporters of Sofocure Tablets 400mg. 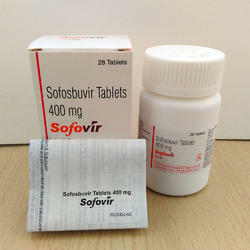 We provide all pharmaceutical products. 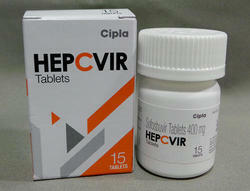 We are one of the leading exporters of Hepcvir Tablets 400mg Medicines. 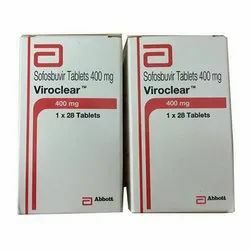 This medicine has the brand name of Viroclear and contains the salt Sofosbuvir400mg. 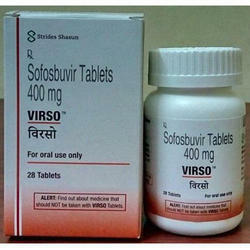 It is manufactured by ABBOTT INDIA and is available in packaging of 28 tablets per bottle.